Dec 01 2018 - The European fur sector's ground-breaking animal welfare programme WelFur is popular amongst European mink and fox farmers. Despite participation being voluntary, 96% of them have signed up to take part in the programme. "Our members understand the need for a transparent animal welfare debate that is based on scientific knowledge rather than populist emotions. 96% is an incredibly high number," Mette Lykke Nielsen, CEO of European office Fur Europe, says. However, there may be a second motivation for fur farmers to join the programme. Without the WelFur certificate, fur farmers will be cut off from selling their fur pelts at the international fur auction houses by 2020. 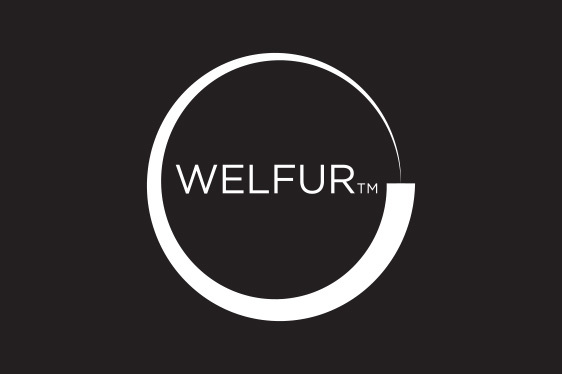 WelFur is an animal welfare assessment system developed by independent scientists from seven European universities. It is based on the methodology of the European Commission's world-famous Welfare Quality programme. WelFur is by far the most comprehensive animal welfare programme to be implemented on a continental scale. Approximately 3,500 fur farms will be individually assessed and potentially certified.